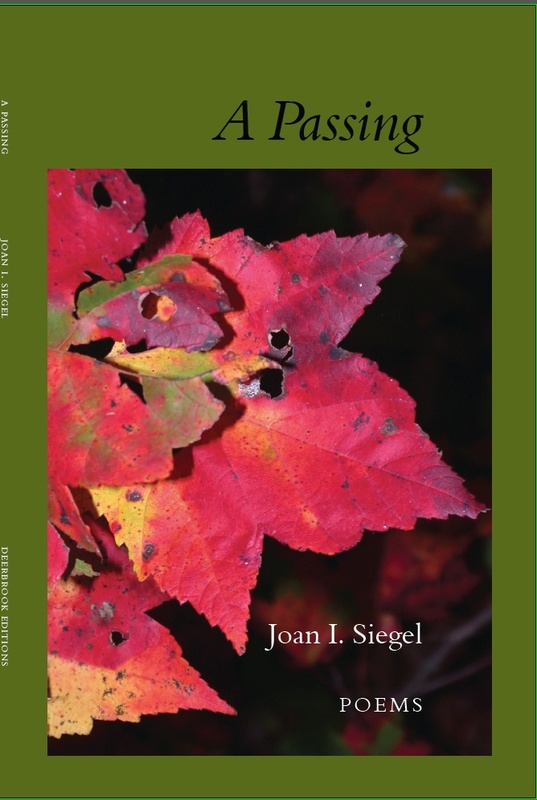 Three new titles for poetry available now on the Website at deerbrookeditions.com all are accomplished poets. They Join the rank of Deerbrook poets, all of whom garner recognition in some way. In the spirit of poetry month (aren’t we lucky, the powers that be give us a full month to wave the poetry flag). 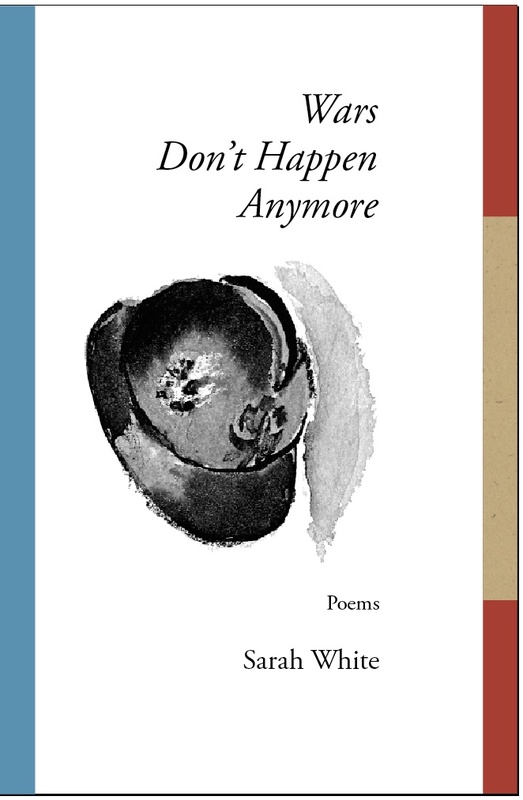 Sarah White’s poems resonate the irony of glory and human love. 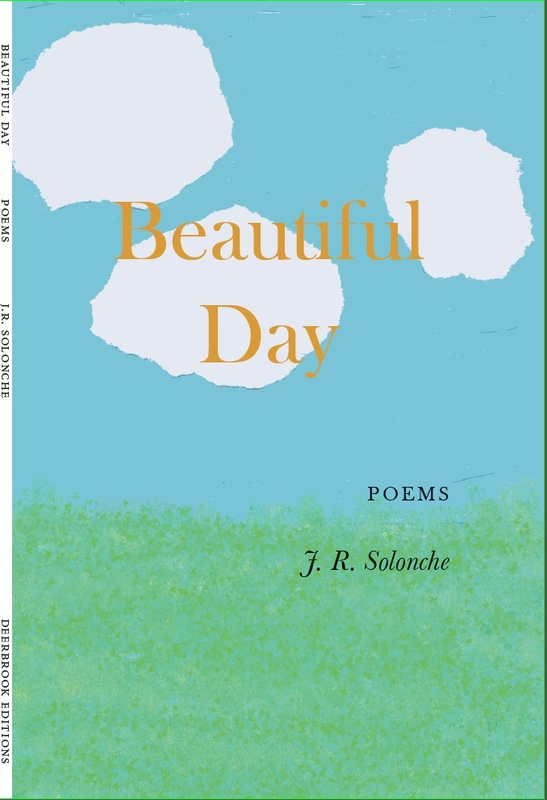 Beautiful Day by JR Solonche has delight and sorrow, insights and more. Poetry is like getting dropped off in New Orleans. Meditations on what cannot be seen, the music of memory. The birds can sing and I get them. Djelloul Marbrook, author of Brushstrokes and glances, sent me this link to a new poem on writingforpeace.org. Djelloul also has an excellent new poetry collection called Brash Ice from Leaky Boot Press. my vessel, my washed-up raft. This morning’s favorite poem from Prayers & Run-on Sentences, (published in 2007 by Deerbrook Editions, with a number of poems read on The Writer’s Almanac, and is still popular) struck me for the sense of angst but more a reminder of a humanity-even condition faced over space and time, day, night, morning, how one sense of these is flipped over across the globe, this morning is that evening when prayers are not made for an answer but for the connection we cannot find in our fear, in our solitude and longing, to not have missed or be blotted out, to continue in the great moment. The hopeful have it, not to be compared or limited, marginalized but joined in some silent underground that reasons away violence as a way out when truth and compassion succeed, which means us folk have chosen a spirit of light, forgiveness . . . right you say, like in your dreams, you say, if ever a dream would remove the barrier from your eye, your heart, that man might undo the violence, tooth for tooth, you say, it’s just the way it is, my friend. You take the seat two rows in front of me. I see your backside, the back of your head, your dark brown, somewhat frizzed and wavy hair. For some reason, I don’t tap you on the back, or your shoulder (I see you turn around—surprised, smiling, your eyes sparkling, an underwater cavernous limestone blue—‘Hey, when did you get on?’ you ask, and try to stand up as you jolt forward, your body leaving your seat, as you find a way to balance yourself and move toward me)—but I stay still, and we remain where we are. I watch you. I don’t see your face. It’s a strange feeling, as if I were no longer me, or were somewhere else completely, or I had simply disappeared, evaporated, from here and now. It occurs to me I had never up until then, seen you. In your completeness. I wonder what you are like without me. Yourself plus the world minus me. He also has a translation of Chinese dissident and 2010 Nobel Peace Prize winner Liu Xiaobo’s official biography coming out in 2015 by Rowman & Littlefield. The life of the persimmon could be literary. 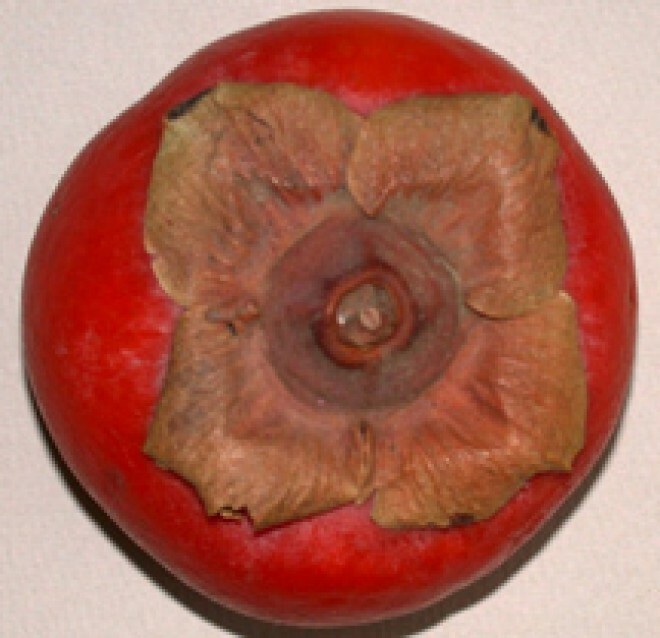 Persimmons are the edible fruit of a number of species of trees in the genus Diospyros. The word Diospyros comes from the ancient Greek words “Dios” (διός) and “pyros” (πυρος). In context, this means more or less “divine fruit”, though its literal meaning is closer to “Wheat of Zeus”. It is, however, sufficiently confusing to have given rise to some curious interpretations, such as “God’s pear” and “Jove’s fire”. The Modern Greek name for the fruit is λωτός (lotos) which leads modern Greeks to the assumption that this is the lotus referred to in Homer‘sOdyssey. This blog was set up to carry literature, selected poetry and prose, from submissions to Deerbrook Editions, (http://www.deerbrookeditions.com and https://deerbrookeditions.wordpress.com) an independent literary press publishing deserving authors in well designed trade books. Author’s work will be selected and permitted by the author or in the case of a selection having been published, posting would give whatever promotion and credit to the published work as such a blog might offer. WordPress.com blogs seem to offer somewhat greater exposure through the use of tags.